Discussion in 'Staff Applications' started by Aiden's paying for lunch, Apr 14, 2019. 5. 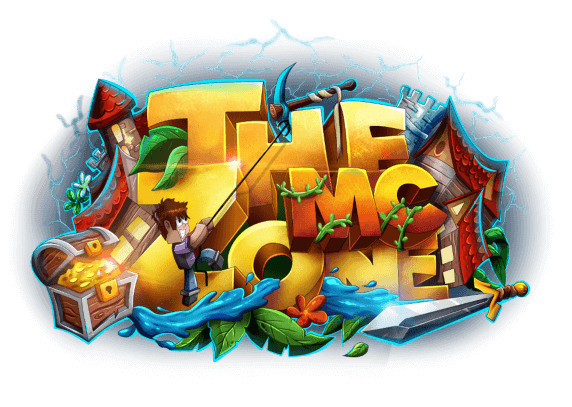 How long have you been playing on TheMcZone: Not too long, but long enough to the point that I think I may be a great help! 7. Do you have any previous experience with being staff on a server: Yep I own my own! 8. Do you have a donator rank: No but I can donate if you would like me too. 9. Why should we choose you as staff over anyone else:Well, I am one of the small amounts of people who have grammar I am nice and also I don't get mad easily. 10. Any other information you think we should know: No I think I said it all! Sorry buddy, you can't hop right to Mod just like that. Helper first and then you get promoted etc. Nice try though I guess. I don't get it... It says apply for mod on the server LOL. No, you apply for helper.